Patient Advocates are a Must When your Loved One is Hospitalized. Patient advocates are a must for anyone that is hospitalized. I learned this valuable lesson from my own personal experience just this past week. Although doctors and nurses supposedly know the best “textbook” cases, YOU know your loved one the best. I wasn’t there when my family member was admitted to the hospital. Once I arrived, I felt like I was playing catch up. Being hospitalized causes immense stress to the patient. 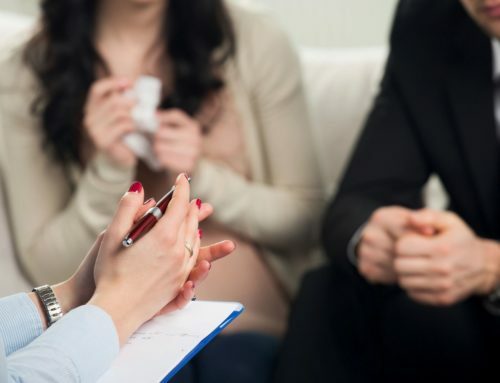 It is also a very stressful time for the family.Patient advocates helps ease the stress of the patient who many times can’t process all the information that is given to them. If you are planning on being a patient advocates, it is crucial to get all the information you can. 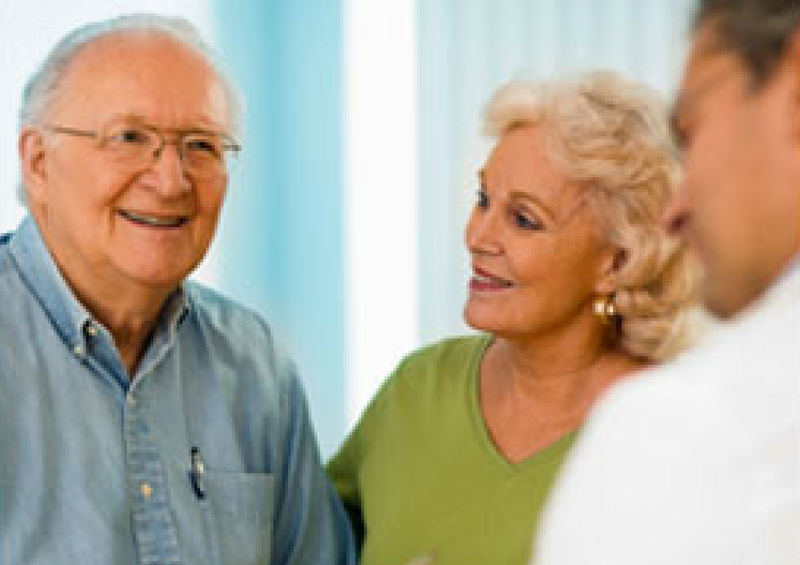 The nurse in charge of your loved one will be able to provide you with most of your answers. Don’t be afraid to ask questions. Ask what tests they are running and what they are looking for. If what they are telling you does not make sense, it is very important that you ask for clarification. And most importantly don’t be intimidated! If you feel that they are overlooking an important element to your loved ones care, speak up! Keeping a journal can be very helpful. 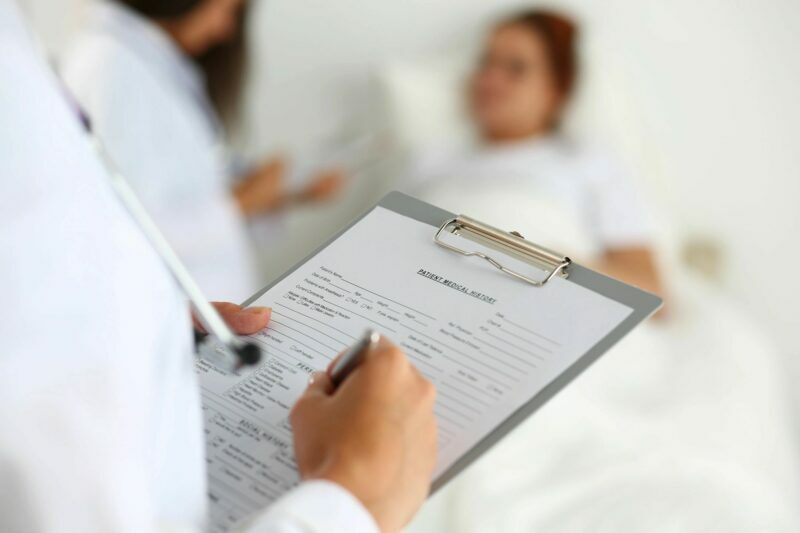 Writing things down can be very valuable for the patient to understand and use as a reference. Although we believe the doctors and nurses know best, (and many times they do), YOU know your loved one best. Acting as a patient advocates, you take on the role of speaking for the patient when they cannot. In many cases, the patient’s health history will not always be available to the doctors. This is where you must be able to fill in that information. Maybe they had a similar episode that the hospital does not know about. Maybe they have not been feeling well lately and their present issue can be a result of that illness. Or maybe you have additional information that can be of equal importance. 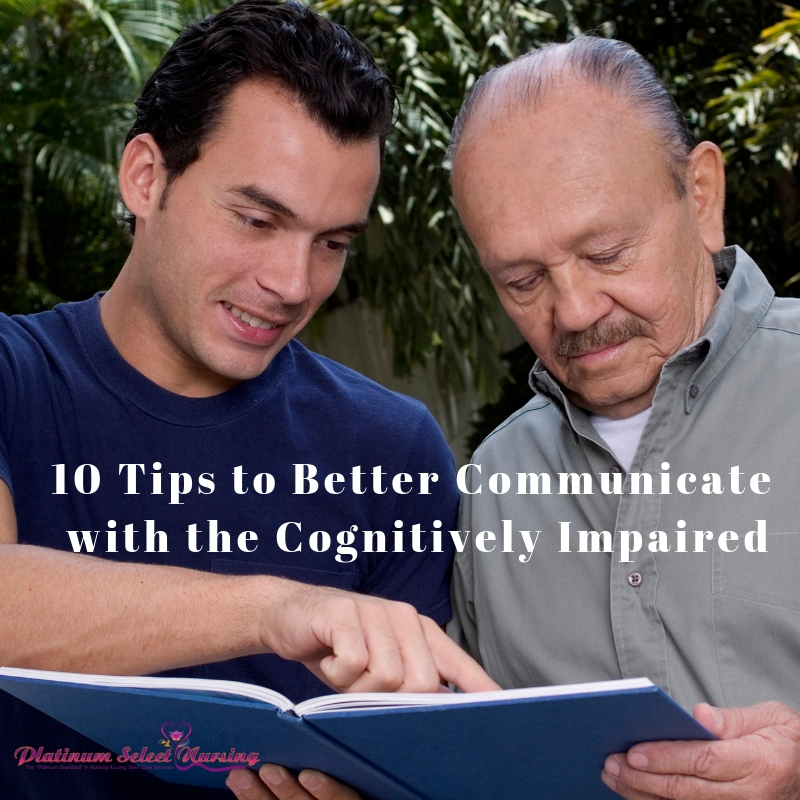 It is of the utmost importance that you are able to fill in the blanks when the patient cannot remember or recall for themselves. Patient Advocates are crucial if the patient is not able to communicate for themselves. It is not always a chosen role, but one of necessity to ensure your loved ones rights are being protected and care is being given appropriately. “The role of an advocate is to offer independent support to those who feel they are either not being heard or for patients, cannot be heard due to circumstance. They ensure that they are taken seriously and that their rights are respected. It is also to assist people to access and understand appropriate information that is given to them. Recently, a family member was rushed to the hospital and I got that phone call that we often dread. In a short period of time, there were three instances where I was grateful that I was there and could speak up for the patient. Hospitals, especially critical care units are beyond busy with a million moving parts. The nurse to patient ration is often higher that it should be, which often means that patient might have to wait to get their needs met. A patient advocate can be that extra voice who watches over their loved one, when a nurse is not available. After arriving at the hospital, it was difficult to put all the pieces together. I sought out the nurse in charge to gather what information I could. After receiving the information from her, I had a few of my own questions involving the doctors that were involved. It seemed to me that a cardiologist should be consulted since the illness began to affect his heart. Once I voiced my opinion to the nurse, she spoke with the doctor and a cardiologist was indeed brought in for an evaluation. In another instance while I was there acting as his patient advocates, the nurse came in to give him his medications. The chart may say that it is “time to medicate” but that particular nurse might not know how the patient reacted to the last dose. I was able to tell the nurse that he became very agitated and uncomfortable. This allowed the nurse to ask the doctor if the medication was necessary or if another can be substituted for the original medication prescribed. And lastly, after waiting several hours beyond the scheduled time a test was to begin, I was there to speak up for the patient’s rights. While hospitals do their very best, it is often a frustrating and stressful time for everyone. Nurses are outnumbered by patients and unfortunately are the liaison between the doctor and the patient. Doctors tend to do rounds very early in the morning. In my instance, the doctor arrived at the crack of dawn and woke my loved one. He barely had any sleep at all. Many physician will speak in medical jargon to their sleep deprived patients. This is why many patients do not understand what their plan of care is, or what their diagnosis may be. 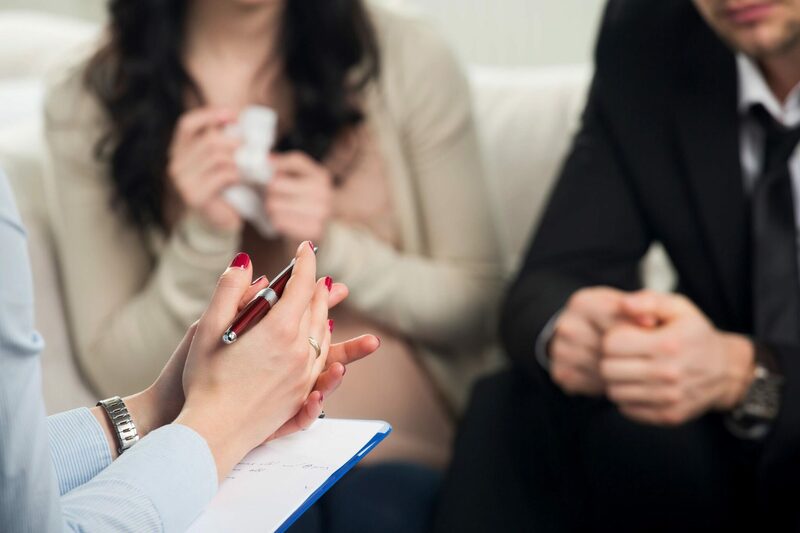 When the family arrives a few hours later, the patient is barely able to recall the visit from the doctor, let alone tell you what he or she said. We then have to rely on asking the nurse for the doctor’s notes to see what was said. Even if a patient is coherent at the time, with the situational stress a patient is under, it is not uncommon for the patient to be confused at what was told to them. Since we cannot change the healthcare in this country, hospitals will always be overwhelmed. It is critically important that a patient has an advocate with them at all times. This is especially important if the patient is elderly. Someone that can be present with the patient, ask questions when necessary and ask for clarifications when needed. A patient advocate is also there to make sure that their loved ones care is appropriate and timely. Most importantly, that their best interest and their rights are taken into account. If a family member is not available to take on the patient advocates role, a professional care advocate can be retained. A Registered Nurse can also act as a patient advocate and can assist with medical, clinical clarifications as well. If ever you find yourself in a situation where you need to hire a patient care advocate or RN, Platinum Select Nursing is here for you. 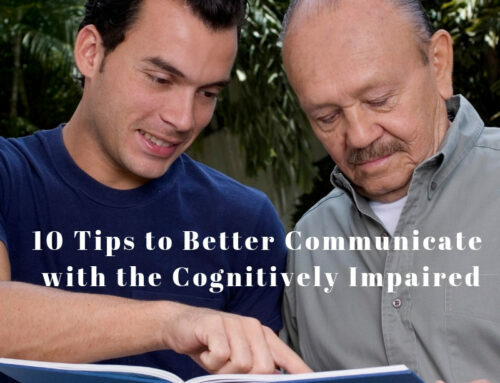 10 Tips to Communicate Better With Your Cognitively Impaired Loved One. 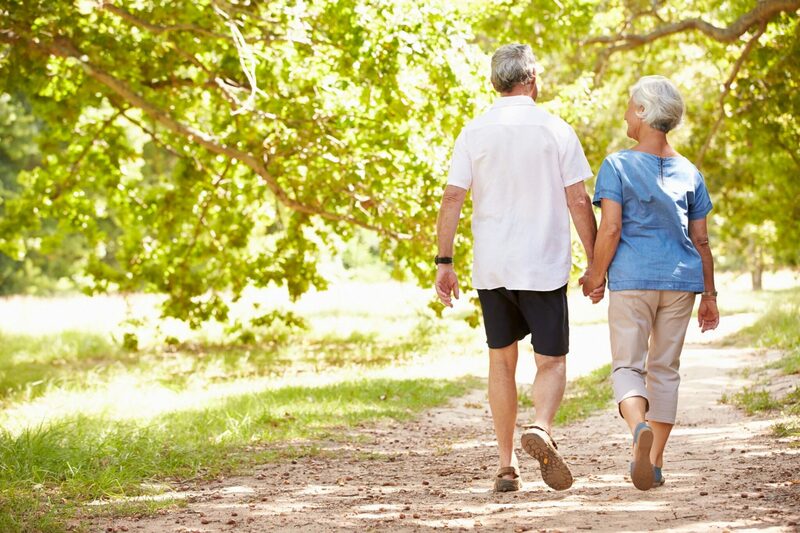 Coaching Family Caregivers, Because Caregivers Need Care Too! 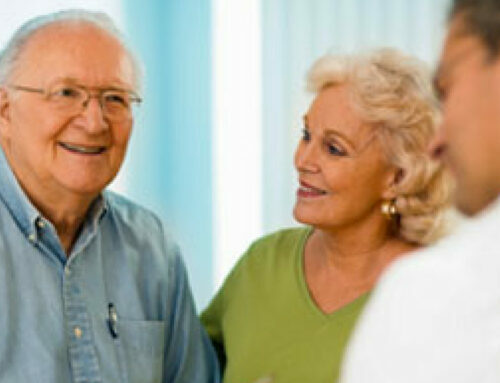 To care for our clients in the comfort of their own homes with our "Platinum" level of home care. We believe that "Quality Relationships Create Quality Care. " To meet and exceed your expectations in providing compassionate help and assistance, so you or your loved ones have the best experience in home health care. 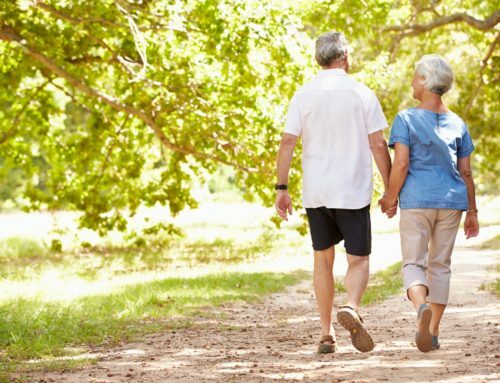 “I have used the services of Platinum Select Nursing to service my wife's health aid requirements for about a year. My wife is a Parkinson's patient, who recently broke both her hip and her left arm, so the care problems have at times been complex. Platinum Select has supplied competent and cooperative personnel, who understood my wife's requirements, and her sensitivity. The Health aids have been very dependable and I rarely was required to have additional contact with the office..